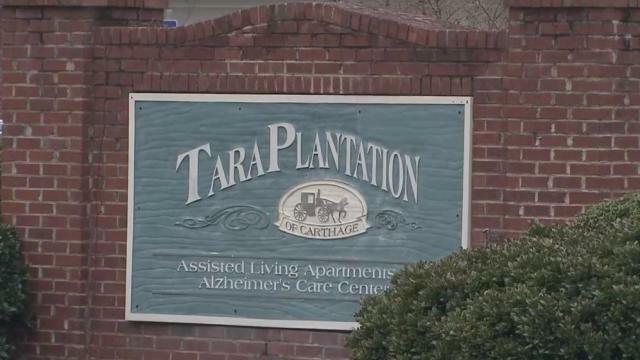 Tara Plantation in Carthage, NC is looking for caring and professional staff to join their team. They are currently looking for an individual to establish and direct overall operation of the Home in accordance with the North Carolina General Statues for Licensed Adult Care Homes. For full details of the job, please click on the job profile link below. To inquire further: Please call, email or apply in person.